dissected dogs and monkeys instead of humans. 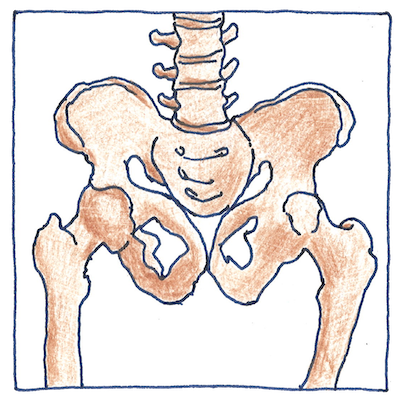 and a human sternum has three parts, not like an ape with its seven. although he admitted he could not find holes between the heart’s ventricles. and published illustrations of partially dissected human bodies in dramatic poses. work your fingers to the bone. we’re only bags of bones. piled up in the catacombs. hearts are on their right. not to judge by sight. accept us as we are. might not be so bizarre. are not like you and me. it wouldn’t help us see. Galen’s theory of the circulation of the blood included the ideas that the great blood vessels originated in the liver, that arteries carried the purest blood from the left ventricle of the heart to the higher organs, and the veins carried blood from the right ventricle to the lower organs. Andreas Vesalius’s publication De humani corporis fabrica (“On the structure of the human body”) was the beginning of modern human anatomy. It was not until 1628 that William Harvey explained the circulation of the blood.